The fight to stay alive for airberlin took on another twist this week as the company announced additional funding from Etihad. This is the fourth major investment Etihad has made in the airberlin operation since the beginning of the decade, a partnership that has proven to be a money pit since inception. And there are all sorts of questions about how the deal will work while not violating various foreign ownership rules that the Abu Dhabi-based carrier must adhere to with its German partner. 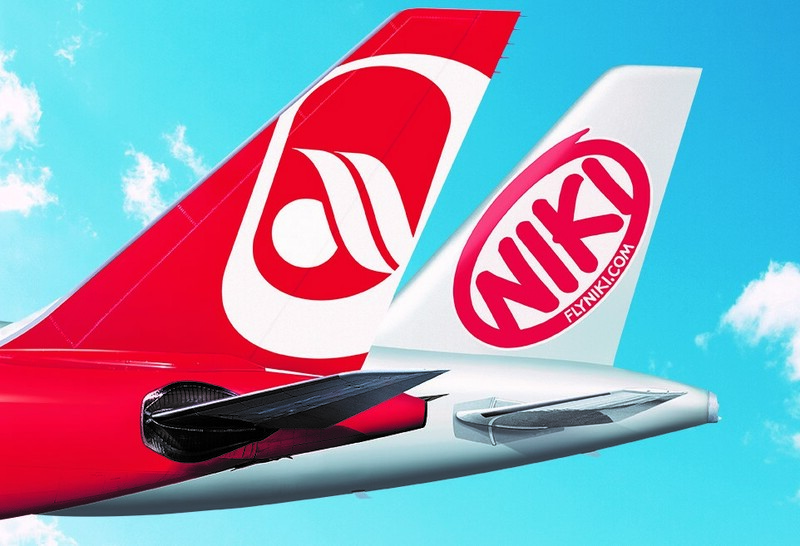 Bloomberg is reporting that Etihad will buy airberlin’s stake in the Niki subsidiary for 300mm euro as it is being spun off to join forces with TUIfly in an effort to separate the business and leisure arms of airberlin’s operation. 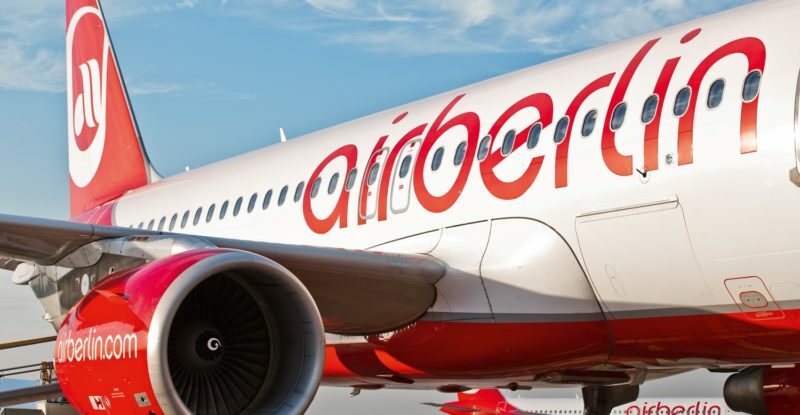 By realizing the funding as part of the move it is believed by some that part of the investment could help shore up airberlin’s books without triggering ownership changes. Any increase in ownership share by Etihad of airberlin would trigger other changes that would not be in the group’s favor. But getting more cash into the company’s coffers is an important need right now. Airberlin’s balance sheet shows only 260mm euro in cash and cash-equivalents on hand, a 20% drop from a year ago. And even with the dramatic structural changes for the company it is unclear that the numbers will turn around any time soon. The 2011 Etihad investment in airberlin was followed a year later with a similar deal to take over the Top Bonus loyalty program. In that transaction Etihad pumped $150mm into the company for 70% of Top Bonus, a valuation that many in the industry questioned. But buying the program allowed for a cash infusion without breaking the ownership rules. In 2014 another cash infusion was made, this time through a bond issue. The 300mm euro worth of bonds convert to shares of common stock and carry no maturity date. Moreover, Etihad cannot convert all the shares without violating the foreign-ownership rules in place. Ultimately the survival of airberlin comes down to whether the company can shrink to survive. In 2014 the company was insistent that it would not cut back capacity as it worked to compete with short-haul LCCs like Ryanair and easyJet while also trying to build out a long-haul route network as the number two carrier in Germany, behind Lufthansa. Despite relatively high load factors the revenue was simply not there for airberlin and the company racked up more than a billion euros in losses this decade instead. The new plan of splitting into smaller parts and operating separately could work but there is no real reason to believe that it will dramatically shift the company’s market share nor its ability to drive higher yields for its product. Yes, airberlin was already planning to roll out a mediocre short-haul business class product and that will work well enough towards the goal of feeding the long-haul routes. Presumably that upgrade will continue to be rolled out based on the now smaller fleet though the company has not reiterated that plan. And the company still faces all the same long-haul competition it had before the spin-off, plus ever increasing transatlantic route networks from Norwegian Air, Icelandair, WOW, Aer Lingus and more. Moreover, a decent portion of the airberlin long-haul route network covers seasonal leisure destinations, not business markets. Significant exposure to the Dominican Republic, Cuba and other Caribbean markets is unlikely to help airberlin build strong business traffic flows via its hub airports. And the unending delays in opening the new Berlin airport are certainly not helping the carrier, either. @RunwayGirl It’s like writing home to Dad from college. The investments were supposed to be strategic. Etihad had plenty of cash and could put some of it in to airlines that needed it to make it through lean times. Those airlines gave Etihad a great valuation on the investment but it was dependent on actually making the “turn” to success. It worked pretty well at Aer LIngus. Less so at AirBerlin or Alitalia. Lufthansa’s investment in JetBlue proved profitable. Maybe Qatar’s investment in LATAM will do the same, though that’s a another risky move in a very uncertain economy.